An expertly printed presentation is an excellent way to portray your services, products, ideas, and your business’s purpose. Presentation printing is a wonderful source of marketing your organization’s vision and achievements because it is attractive and full of creativity. It is quite possible that some people will not be comfortable with reading computer-based presentations. 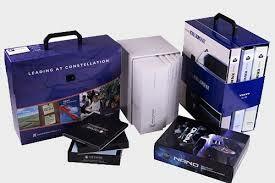 Consequently, you should get your presentations printed professionally for greater consumer attraction. 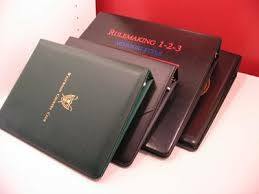 The definition of a high-quality presentation printing service provider always includes a highly skilled and professional staff. 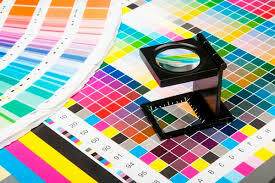 We have a team full of skill and dedicated individuals to maintain our well-known high standards in printing. 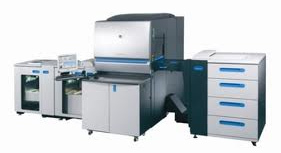 Our staff makes use of the most up-to-date printing methods consisting of the latest technology and printing ideas. 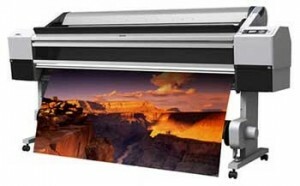 Still looking for a suitable printing service for your presentations? Speak to us now at 646-205-3037 .